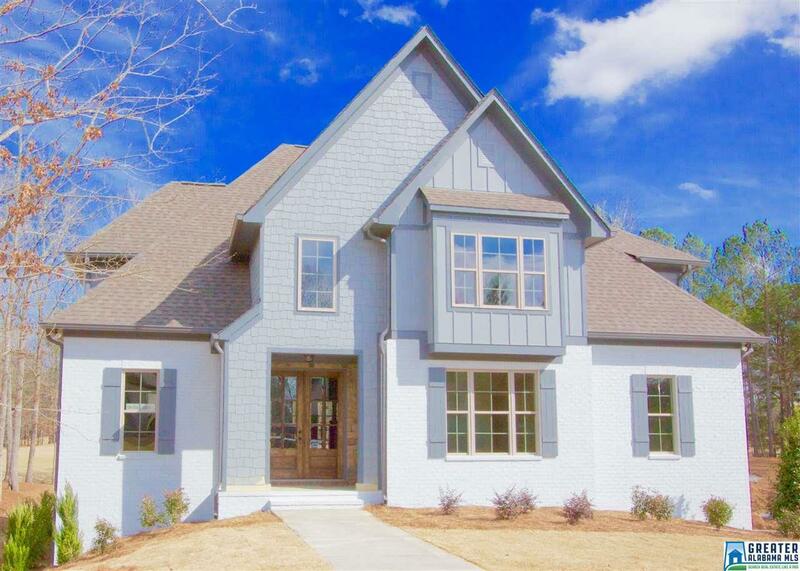 Gorgeous new construction on golf course in Ballantrae! 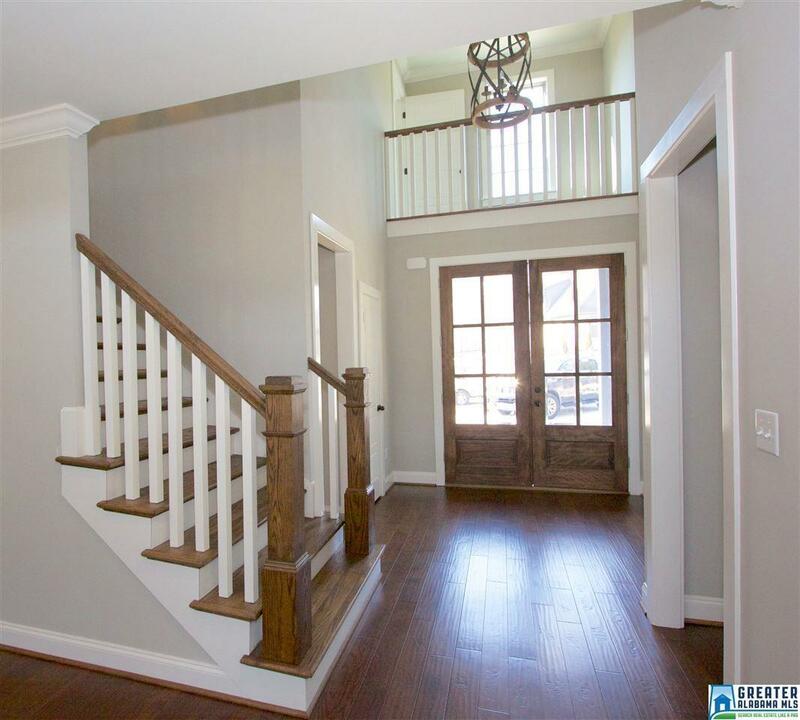 Don't miss out on this new construction on this highly desired lot! 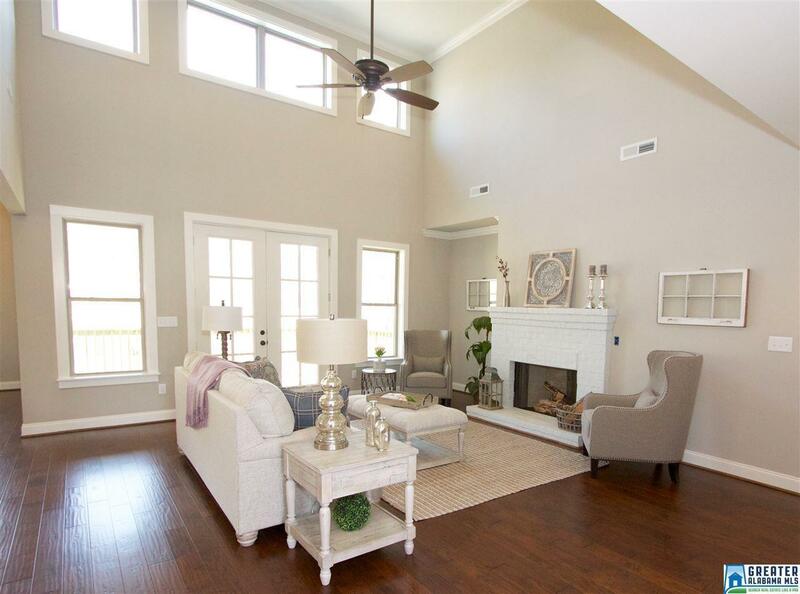 Beautiful 2-story living room w fireplace & huge windows looking out onto golf course! 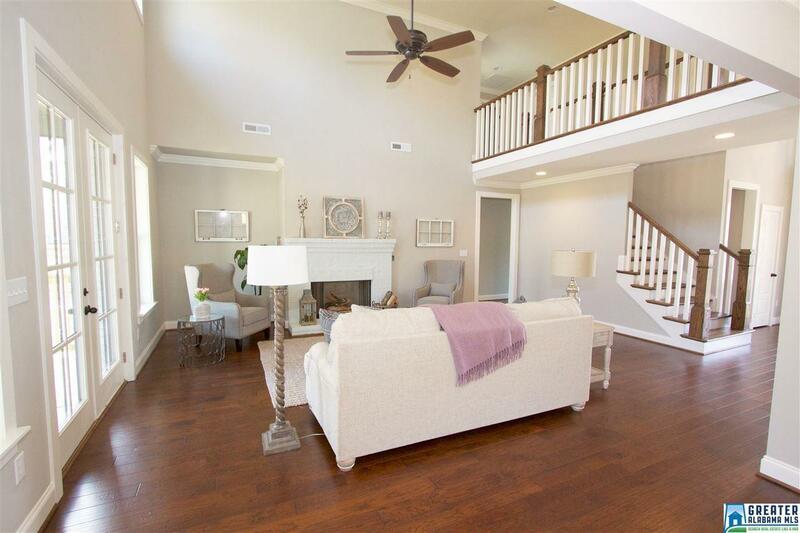 Open floor plan w large kitchen island, granite counter tops, tile backsplash, pantry and tons of cabinet space! Breakfast room off kitchen. Master bedroom also looks to backyard, master has spa-like bathroom with double vanity, tiled shower, separate tiled garden tub, granite counter tops, tile floor and huge walk-in closet! 2nd bedroom, full bath, half bath & laundry also on main level. Upstairs there are 2 more bedroom, a full bathroom and large loft area. Covered back deck perfect for entertaining w a view! Can finish basement for an additional $30k. Listing provided courtesy of Re/Max Southern Homes. © 2019 Greater Alabama Multiple Listing Service, Inc.